Tecserv is trusted and experienced in intruder alarm installation. We have an expert team of field based engineers and can install all types of intruder alarms. We utilise the latest security technology available from many leading manufacturer’s including Honeywell Galaxy, Texacom and Pyronix. All the systems we install meet current European and British standards and Tecserv is an approved SSAIB installer and follows the NPCC security policy. Before recommending an intruder alarm the system we usually conduct a free site survey and discuss your specific needs and system requirements. This site survey considers factors such the areas the property that require protection, the type of keypad that is required, where the control panel will be located and other external factors that may affect the choice of system. The systems we supply can also feature additional components such as PIR motion sensors, dual tech motion sensors, sequential motion sensors, pet tolerant detectors, door contacts and external sirens. 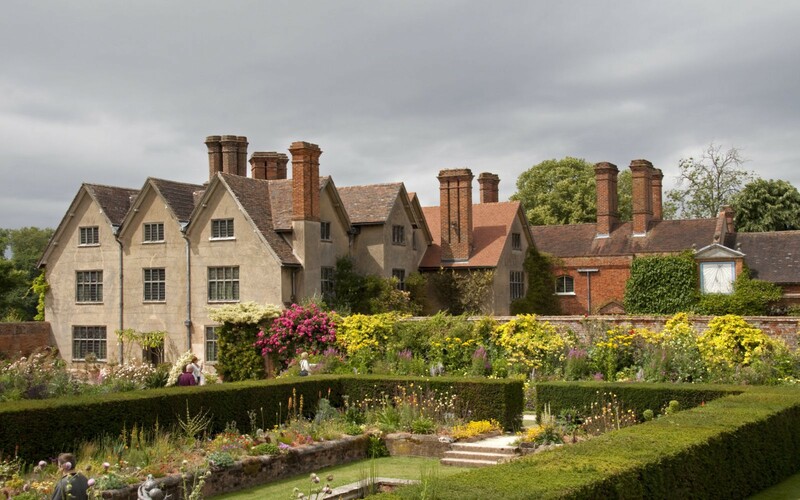 We install intruder alarm systems in many English Heritage sites such as Coughton Court, Packwood House and many other prestigious buildings, retail outlets, hotels, factories and office complexes. If you would like more information on intruder alarm installation or would like to book a free survey please call our sales team on 01773 764 626 or complete the enquiry form.